A landlord who rented out an HMO without working fire alarms and inadequate escape routes has been jailed for four months. Ishaq Hussein was sentenced at Reading Crown Court after pleading guilty to 12 charges under the Regulatory Reform (Fire Safety) Order 2005. Reading Borough Council EHOs and fire safety officers found that the fire alarm system in Mr Hussein’s property on 47 Zinzan Street, Reading, had been inoperative for over two years. They also found inadequate fire protection for fire escape routes, combustible storage material within the communal fire escape route, no emergency lighting, no fire risk assessment and no fire-fighting equipment. Mr Hussein had failed to comply with the requirements of an enforcement notice. The court heard he had been given over six months but did not properly remedy the problems. 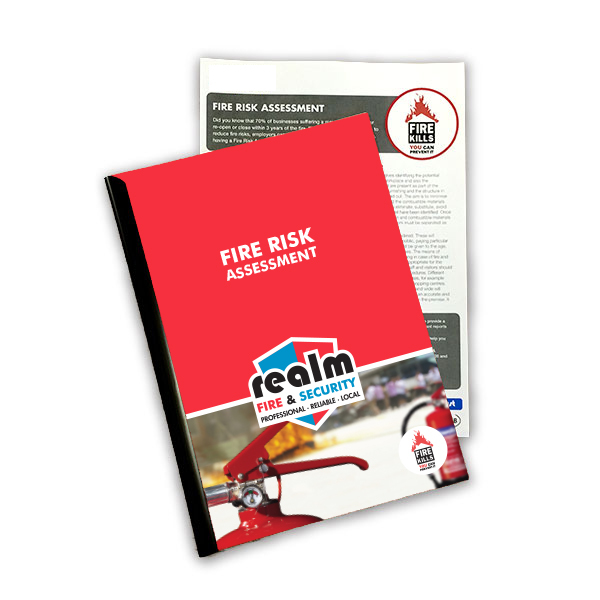 Get a Fire Risk Assessment carried out by professional assessors today to find out if you have any fire safety breaches. Here is the link to the relevant story on Environmental Health News (EHN) website. 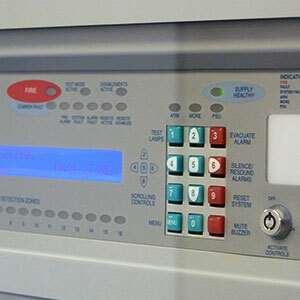 Realm Fire & Security can design, supply, install and commission a fire detection and alarm system, incorporating the very best and latest technologies ensuring flexibility in design for both conventional and addressable systems to BS5839:Part1:2013 and wire free systems to BS5839:Part 4.